Adopt an olive tree and enjoy delicious olive oil direct from your own tree each quarter of the year. 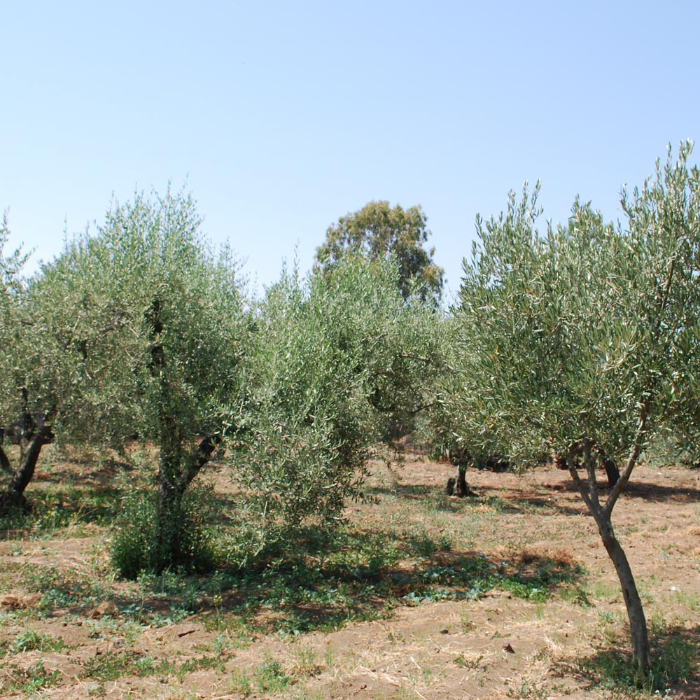 By subscribing, you or your recipient will receive an Adoption Pack which includes a photo of your tree and quarterly shipments of olive oil from the adopted tree which each include 3 tins of oil. 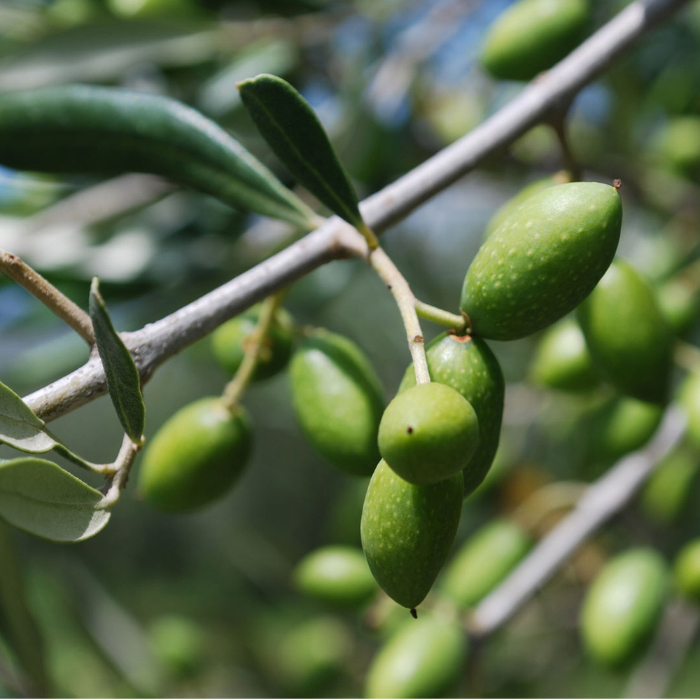 Fresh, healthy and delicious! 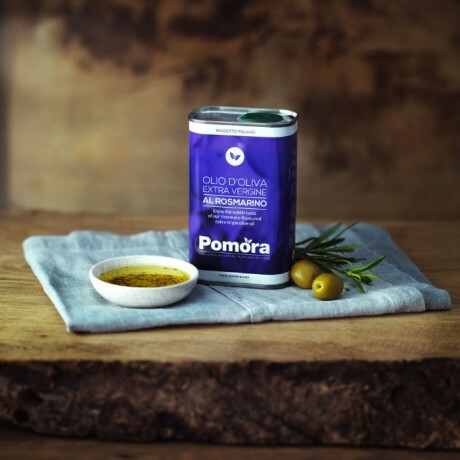 The type of olive oil varies by quarter and includes both plain oils (olio nuovo and EVOO) and flavoured olive oils (lemon, chilli, rosemary, garlic, basil and white truffle). You can choose to adopt an olive tree from two olive tree growers: Carmelo in Sicily or Antonio in Campania. Both are gold medal winners from the NYIOOC (New York International Olive Oil Competition). 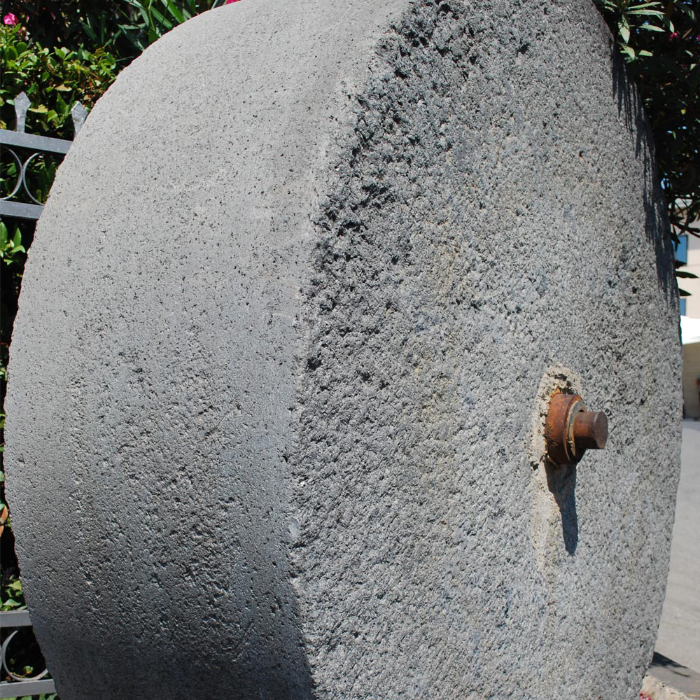 You can sign up for one, two, three or a full four quarters. 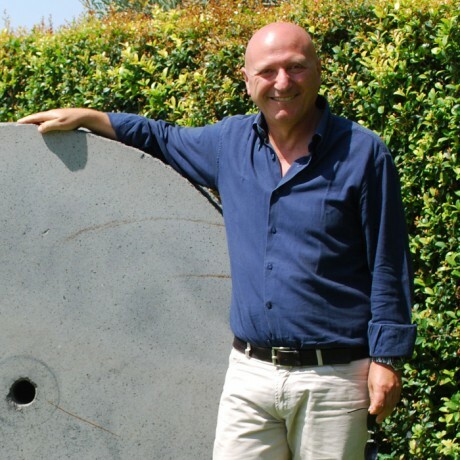 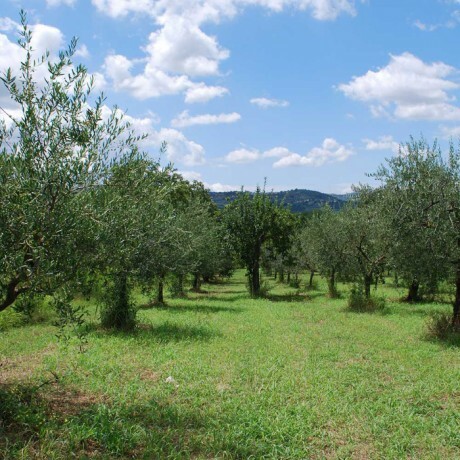 Antonio: Antonio’s olive groves are located in the region of Campania in southern Italy with rolling countryside and the mountains in the distance. The fertile soil provides perfect growing conditions for Antonio’s olives and results in a wonderful oil of complexity and harmony. 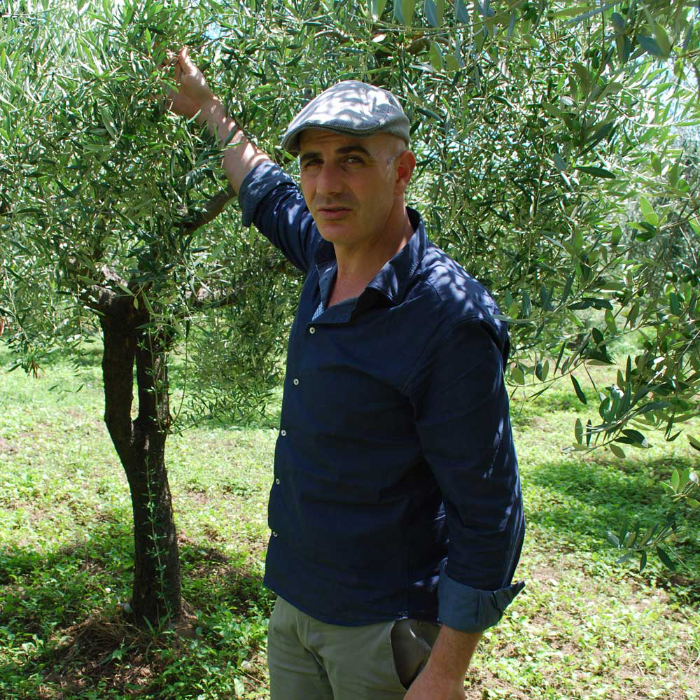 Carmelo: Like his father before him, Carmelo is passionate about great olive oil. His olive groves are rooted in the volcanic soil of the lower slopes of Mount Etna - soil which gives rise to a wonderfully distinctive olive oil that is light and airy but with a bold richness of flavour. 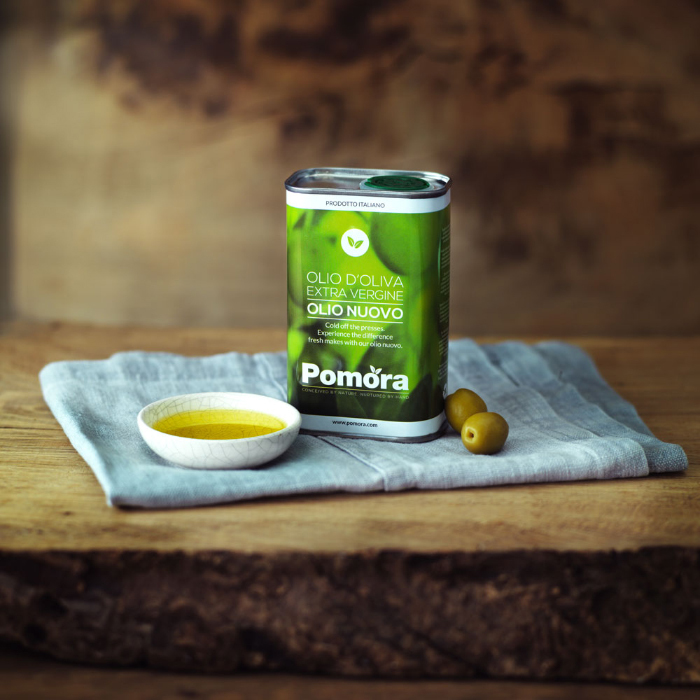 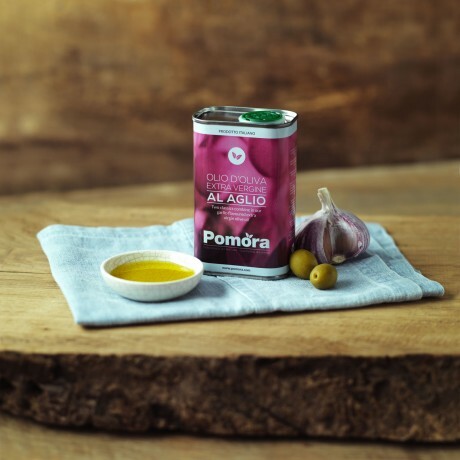 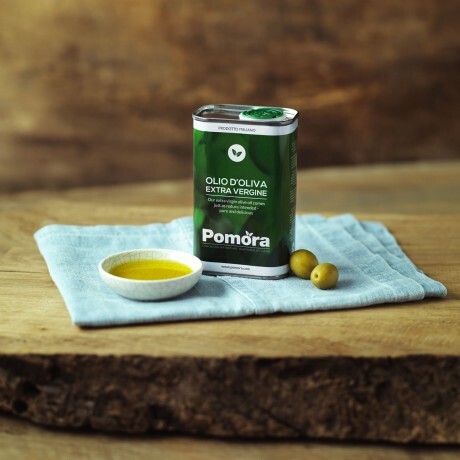 Not only do you receive a regular delicious supply of the very best olive oil straight from the source but you're also supporting the traditional farming community. The Adoption model provides a steadier and more predictable cashflow to the farmers which allows them to budget ahead and invest in their people and their farms. 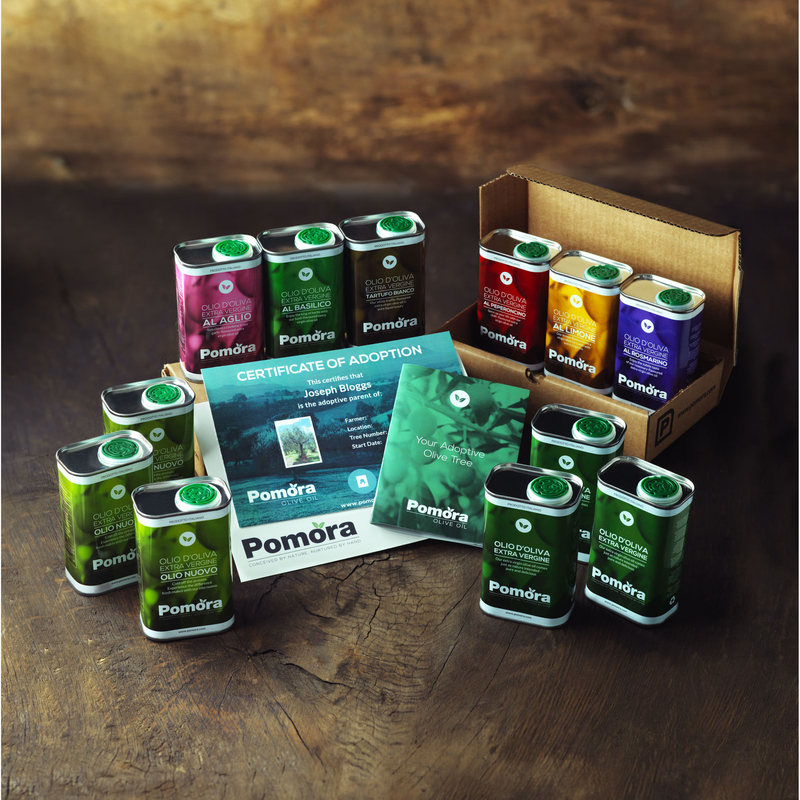 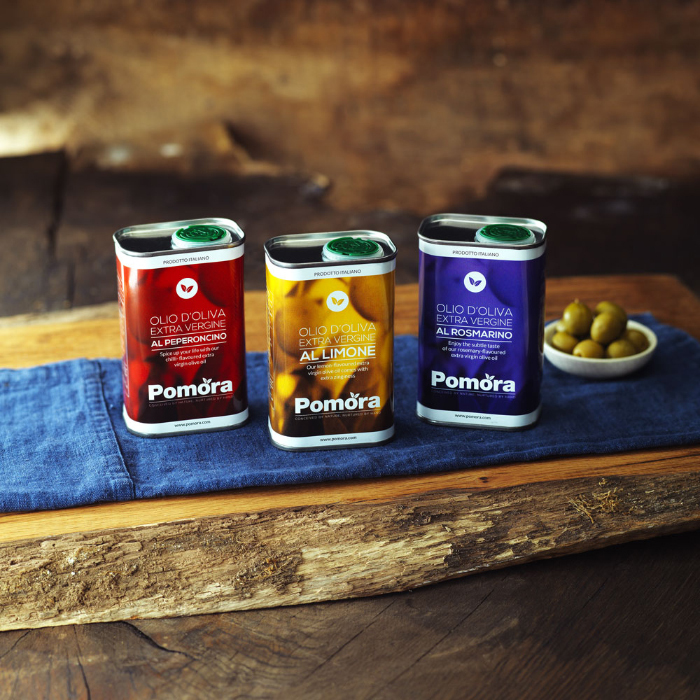 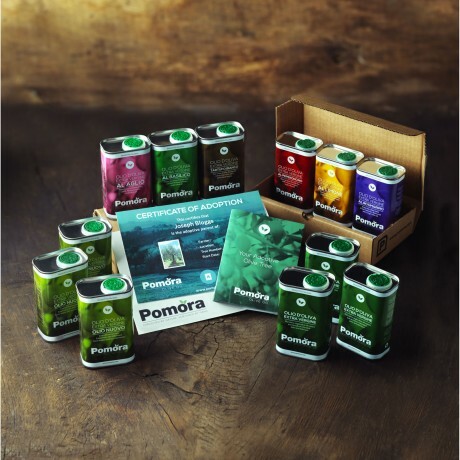 Each quarterly oil pack contains 3 x 250ml tins of oil. Extra virgin olive oil. 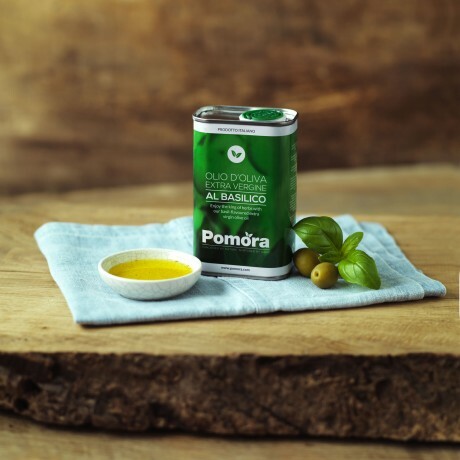 For flavoured oils: lemon, chilli, rosemary, garlic, basil and white truffle. 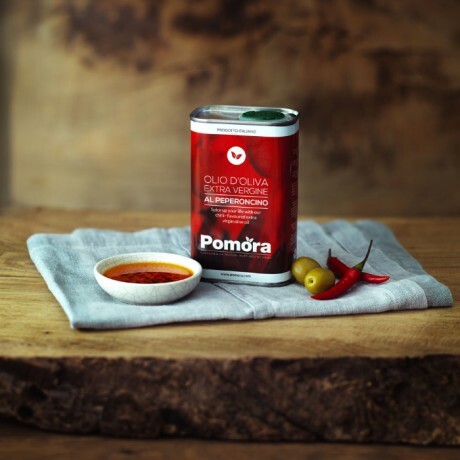 My first make of 2016 is a roasted tomato, pepper, garlic & basil soup, drizzled with delicious @pomora basil olive oil. Smells amazing as its cooking. 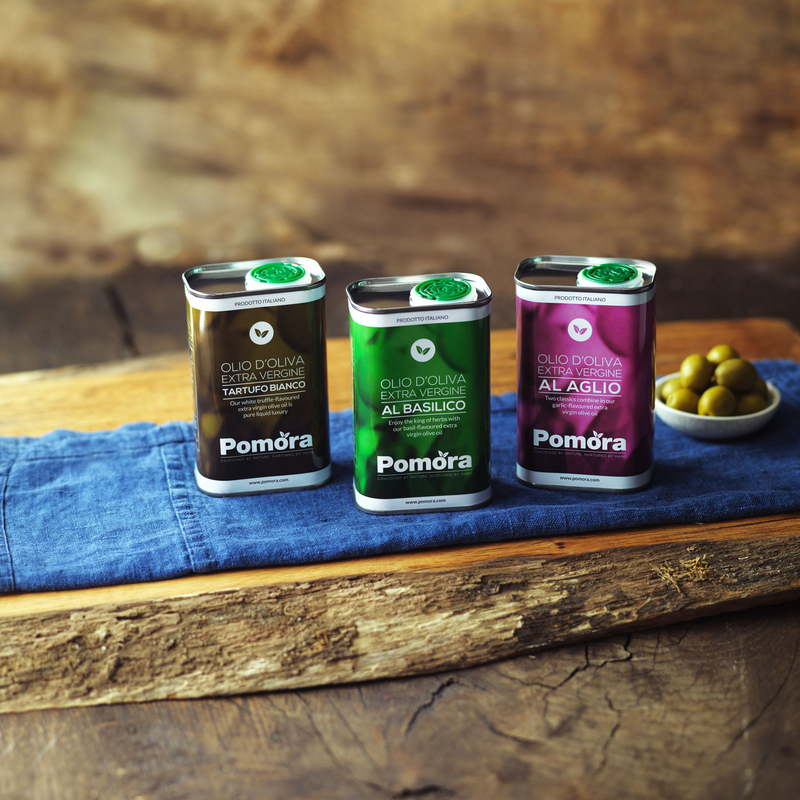 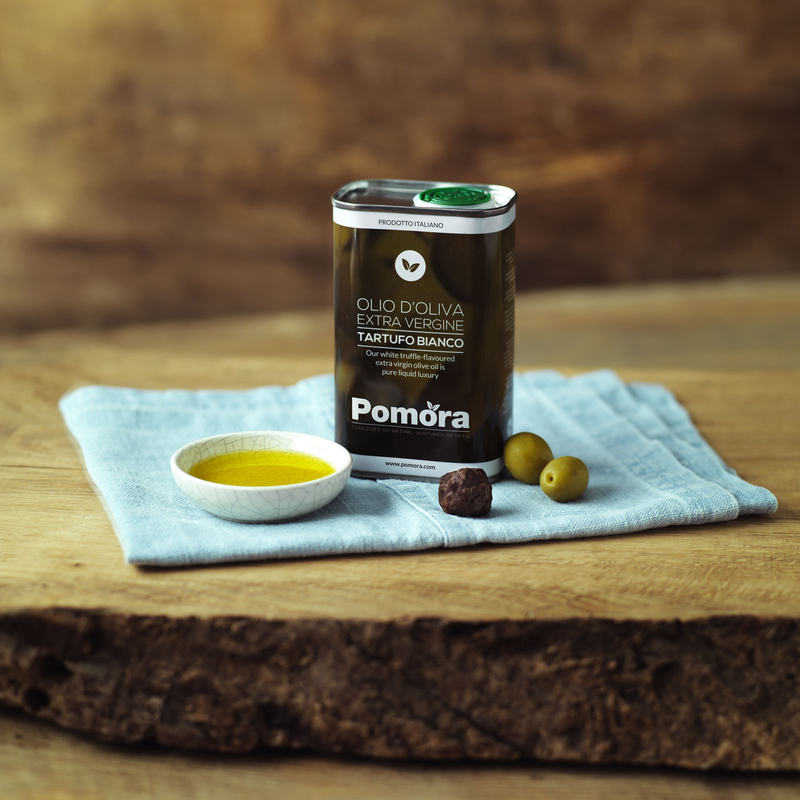 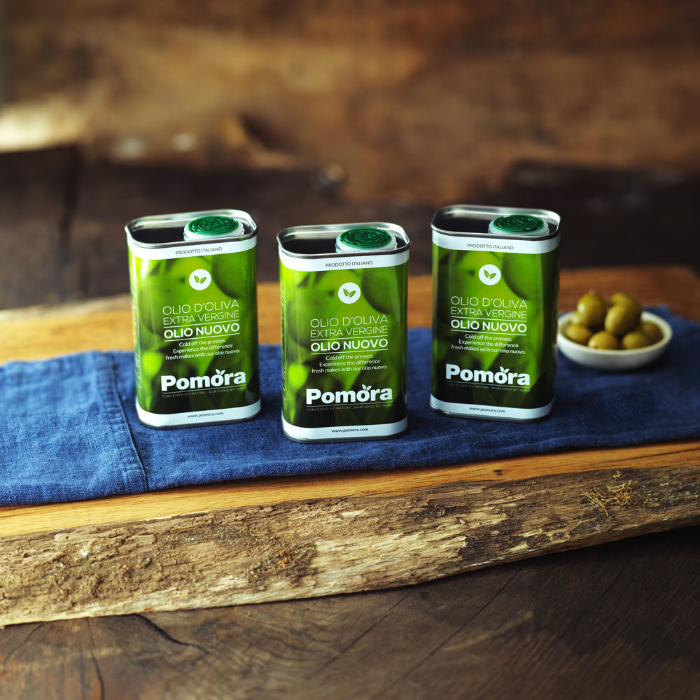 A unique adoption programme supporting small, independent olive growers.